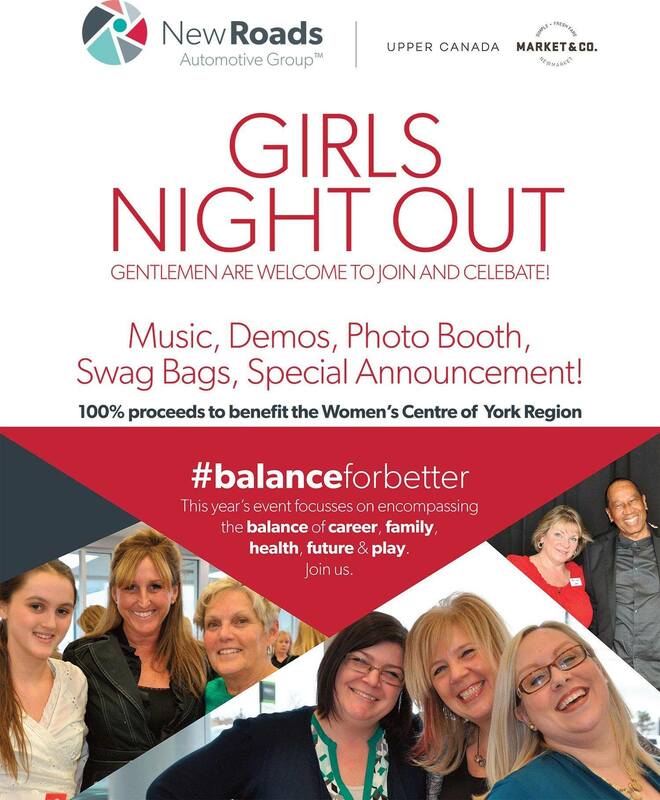 On Thursday, March the 21st 2019 we celebrated our NewRoads 9th annual Girls Night Out in support of the Women's Centre of York Region hosted by Upper Canada Mall. We are very proud of all the hard work everyone put it to make this event a HUGE SUCCESS. Event Proceeds to benefit the Women's Centre of York Region AND Multiple Sclerosis Society.